Where in England has the highest rate of bankruptcies? Measured at a rate of per 10,000 of population. Which occupations have seen largest rise and fall in earnings? 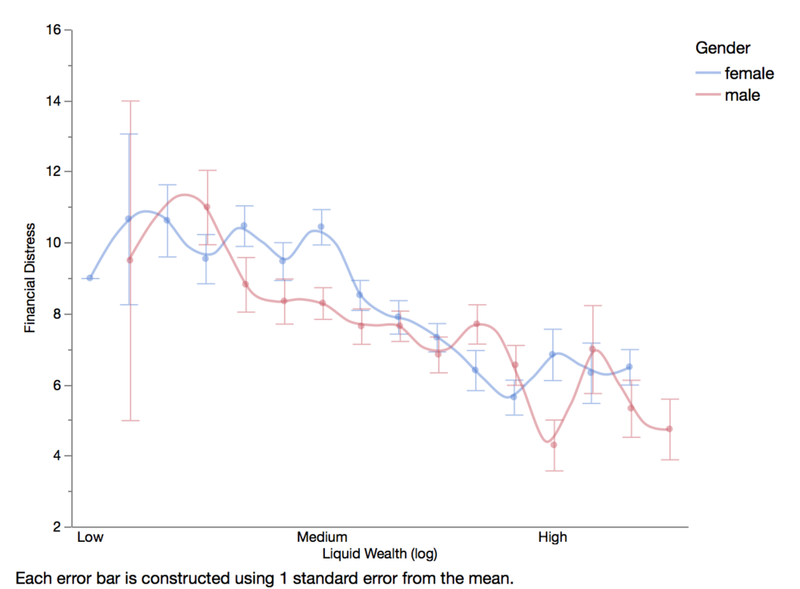 Research often assumes that the influence of psychological characteristics on savings behaviour is the same across demographic or socio-economic groups. Yet, it is also possible that psychological characteristics influence an individual’s propensity to save differently based on life-cycle stage, gender, education level, or income – factors which themselves also influence savings behavior.